An attempted traffic stop by Liberty County Sheriff’s Deputy Janet Coleman resulted in a lengthy high-speed chase when 38-year-old Michael Lewis Miller riding what was described as a “crotch rocket” motorcycle attempted to evade law enforcement with 25-year-old Amber Lyn Jordon as his passenger. 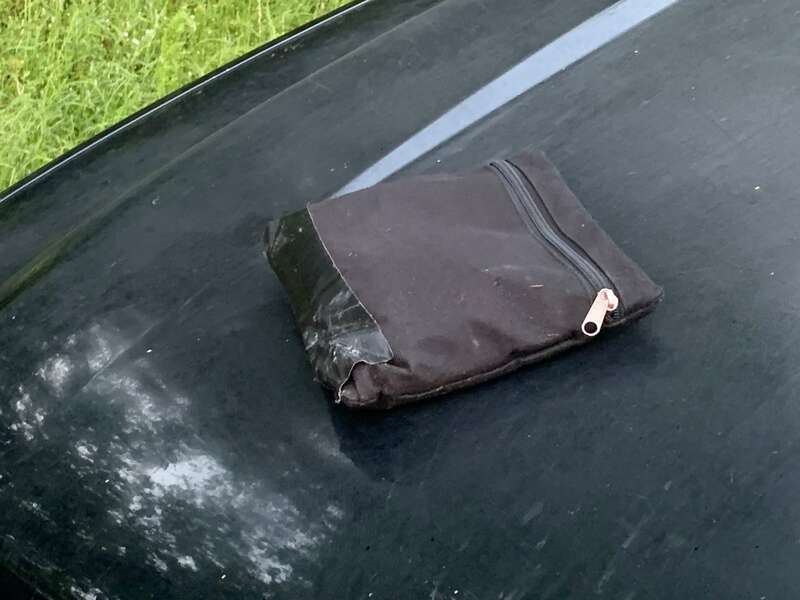 Speeds of 115 mph were reported as the chase that began at about 5:50 pm and ended at 6:25 pm when Miller ran his motorcycle into a dead end road and both Miller and Jordon attempted to escape into the nearby woods. 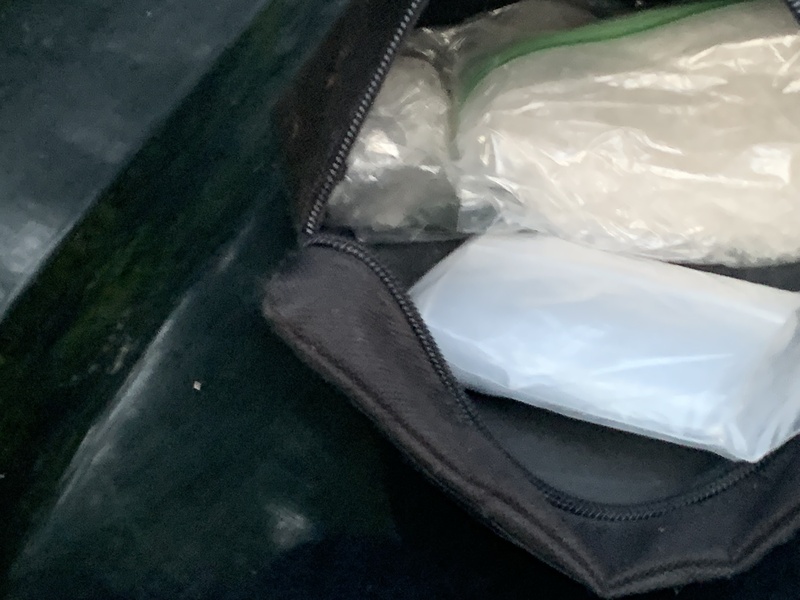 Both were apprehended in short order and placed into custody. The chase ran from Cleveland to SH 242 to FM 1485 to FM 2090 to Crockett Martin back to SH 105 and then east to Fostoria where they traveled north into San Jacinto County. The driver continued up FM 945 past Tony Tapp and turned left onto a dead end road all this while law enforcement from several different jurisdictions joined in the chase attempting to bring it to a safe completion. 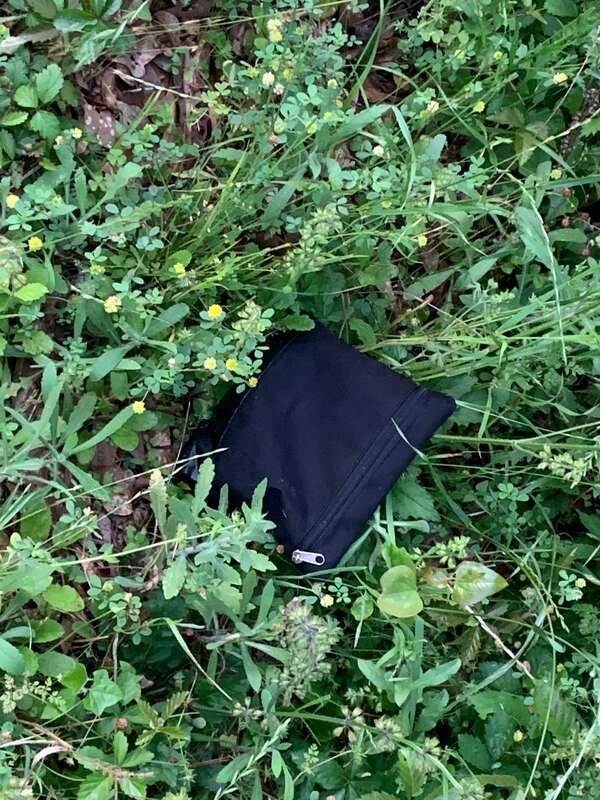 As the chase came up FM 1485 north of SH 242 the motorcycle passed a driver on the shoulder scaring her that she took note when the driver of the motorcycle threw something into the ditch. 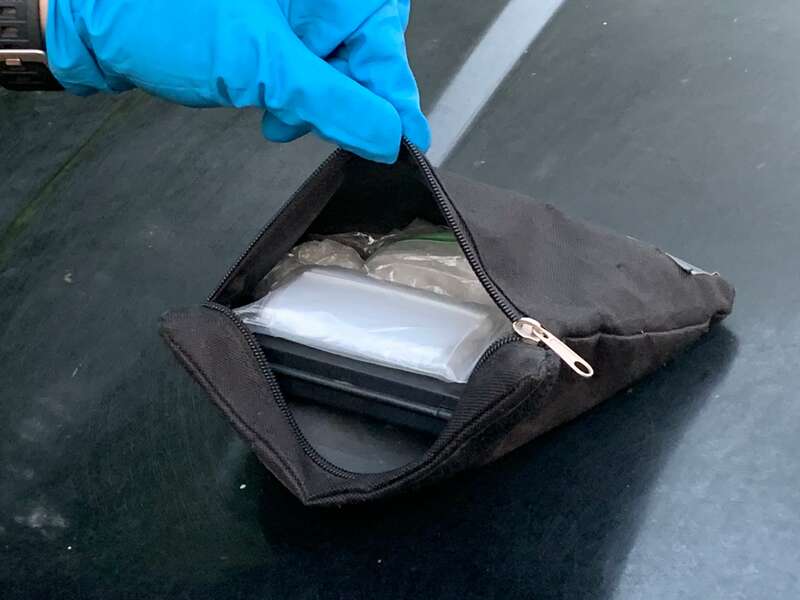 The driver notified Montgomery County Precinct 2 Deputy Constable Shackleford who after going to the home of the reported he returned to the area and the driver was able to point out exactly where it was. Thinking it was possibly a weapon. 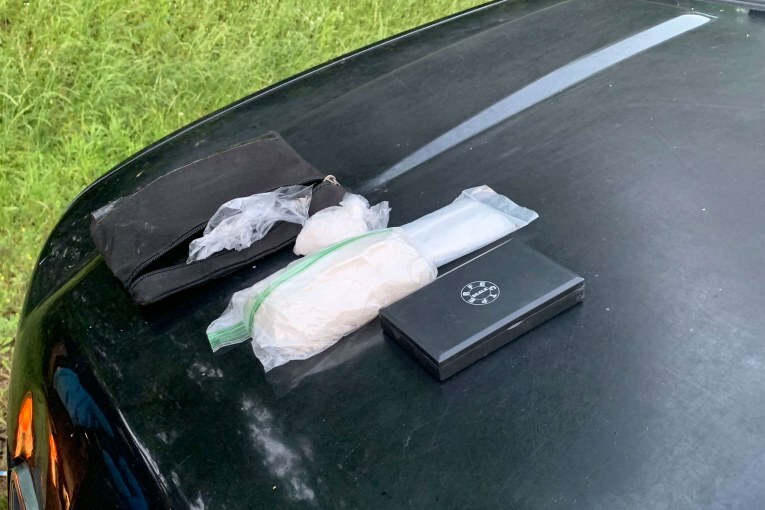 He alerted Liberty County Deputies who responded to the scene and recovered a black pouch with a scale and what was reported to appear to be Methamphetamine. 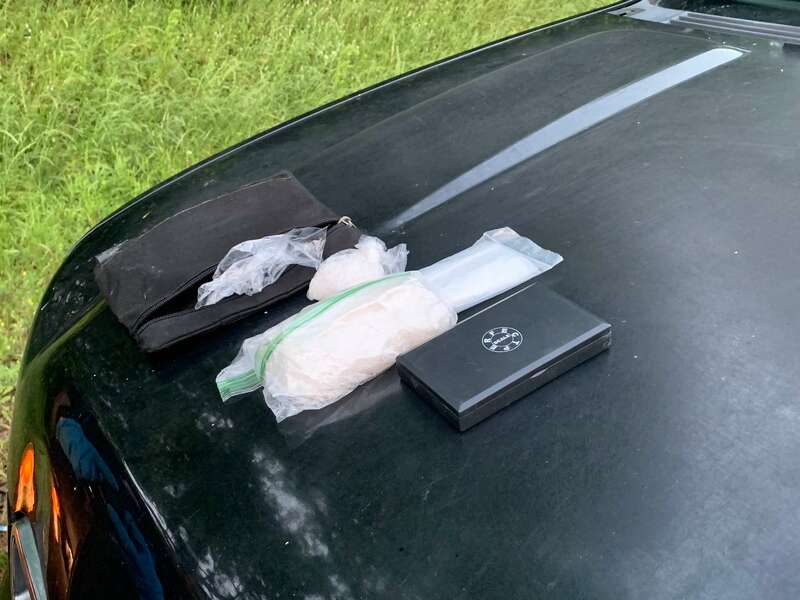 Deputies said that both Michael Miller who has a Huntsville, Texas address and Amber Jordon who was reported to be a San Jacinto County resident was transported to the Liberty County jail. Deputies also said that Miller has been charged with Evading By Motor Vehicle and Jordon for Evading On Foot. The investigation is continuing with other possible charges pending.